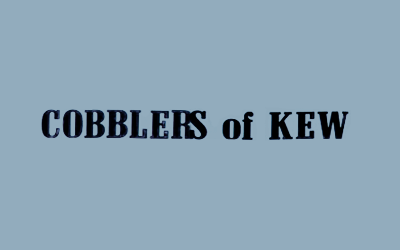 Cobblers of Kew is a family business, with son Michael now running this popular and professional outlet conveniently located in Walpole Street Kew. 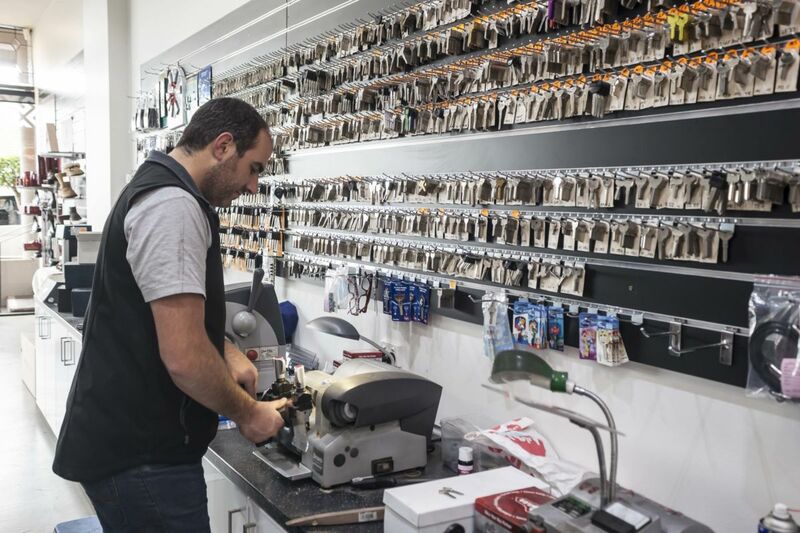 Operating for over 16 years, this third generation business offers an eclectic range of services and products including shoe repairs, lock smithing, keys cut, remotes for garages and gates, shoe products and accessories and watch bans and batteries. 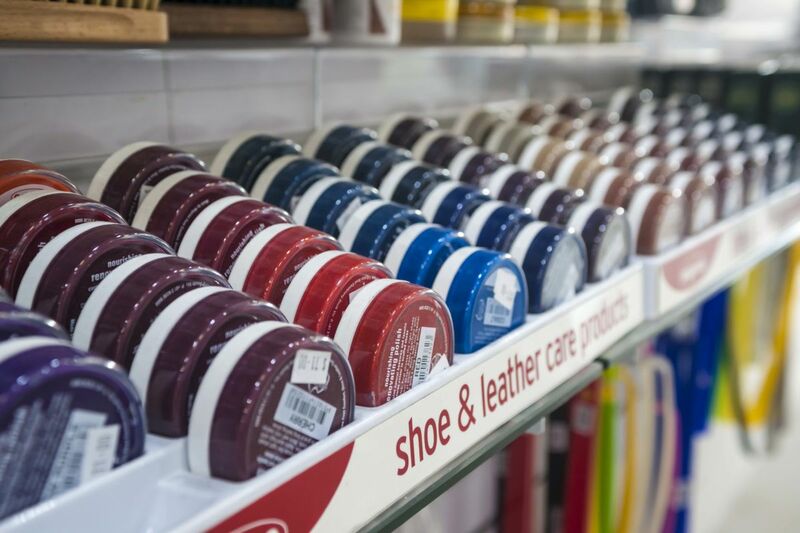 Michael comes from a family of bootmakers and cobblers, so he is able to offer customer’s his extensive expertise and knowledge for the vast array of services on offer. Michael’s father is still involved in the business with shoe repairs. They also sell a range of R&M, Uggs and also undertake repairs to bags. 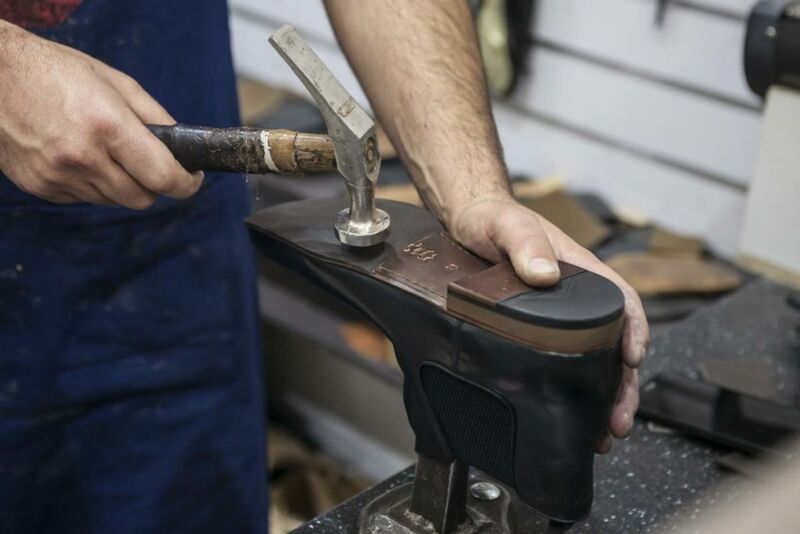 So ladies, those favourite boots or shoes with the broken heels tucked in the back of your wardrobe, it’s now time to bring them out and leave them with the experts of Cobblers of Kew to repair.